*Please be aware that the sound quality is poor. 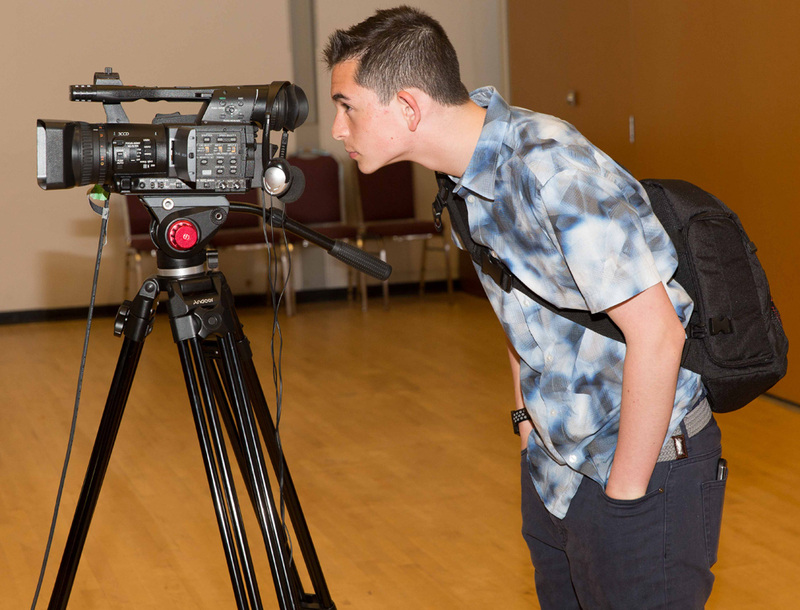 JSA Spring Forum: Ageism, Advocacy and Activism. 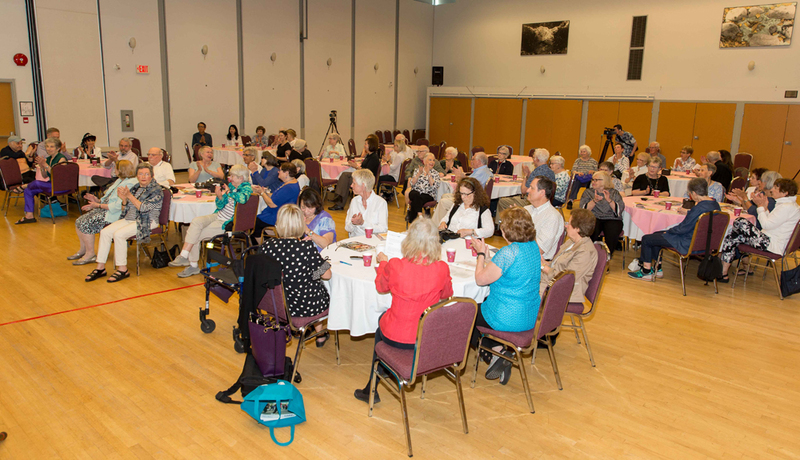 Learn how seniors are stronger together, when we take a Canadian approach. 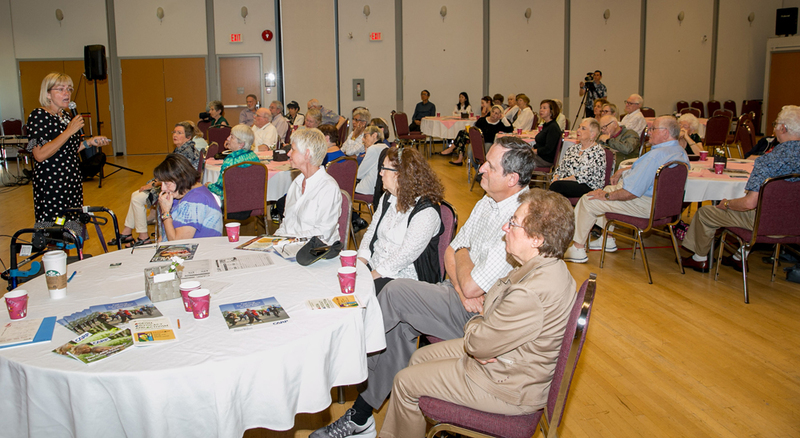 The annual Jewish Seniors Alliance Spring Forum was held on Sunday, May 13th at the Peretz Centre. 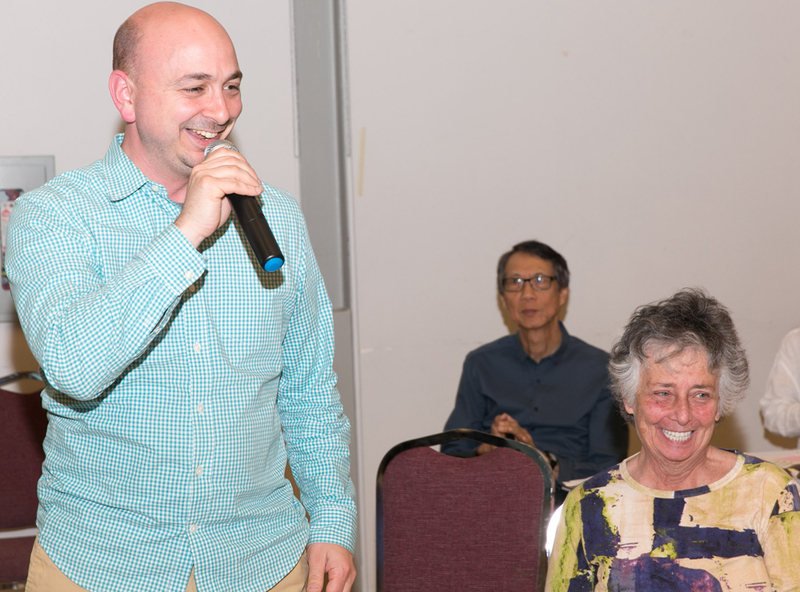 Despite the fact that it was Mother’s Day, 70-80 enthusiastic attendees enjoyed a lively afternoon presentation and discussion. Ken Levitt, president of JSA, introduced the program. 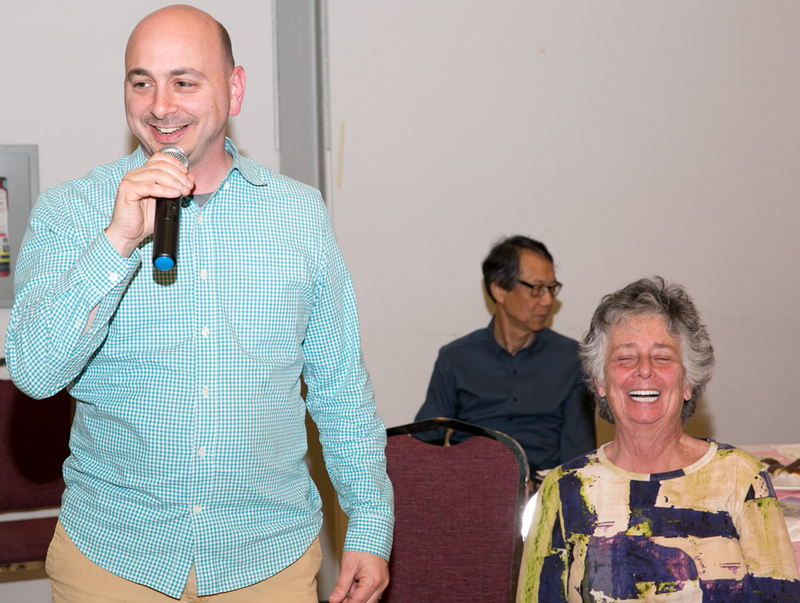 He reminded everyone of JSA’s motto, Seniors Stronger Together, and encouraged members of the audience to become a part of this solidarity by joining JSA and supporting the programs. 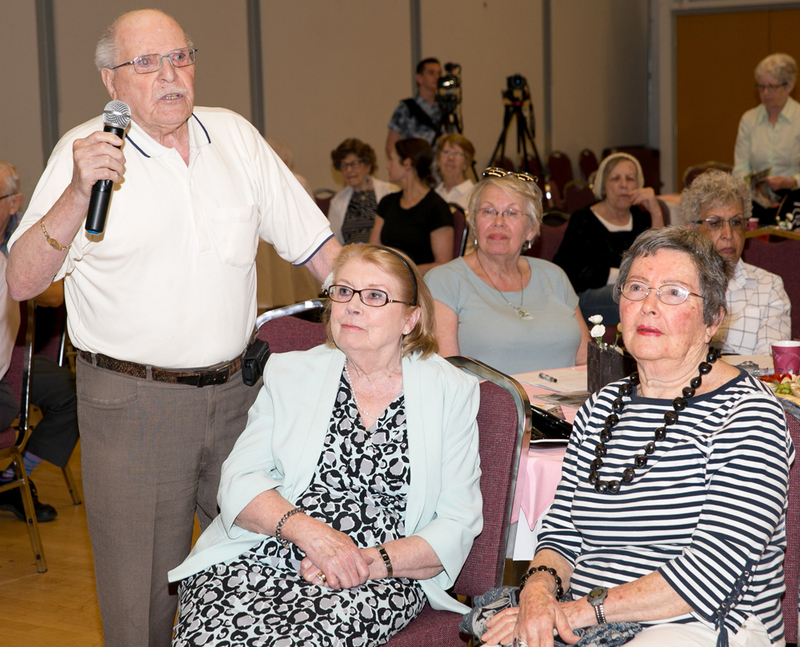 JSA is involved in advocating for a national pharmacare initiative, as well as helping older adults become more self-reliant, thus enabling them to stay in their homes longer. Ken announced that the Chai Tea will be held on June 10th. 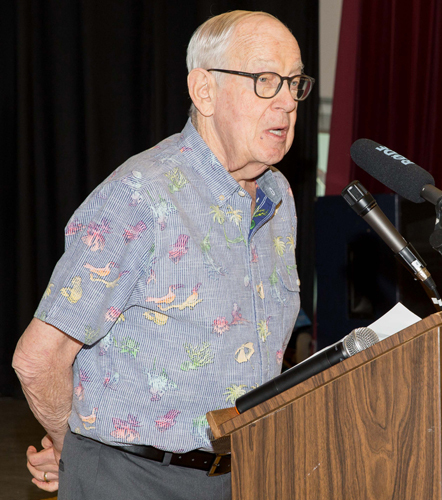 The event will honour Serge Haber on the occasion of his 90th birthday. Ken then introduced Wanda Morris, the guest speaker. 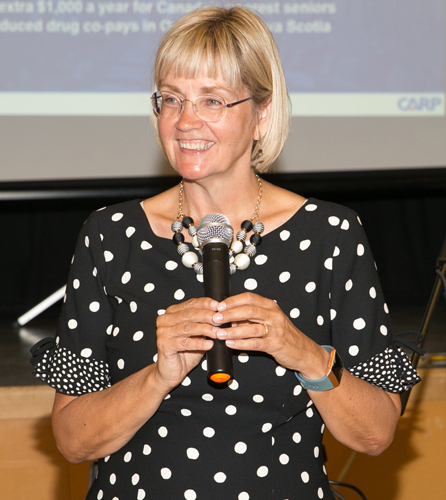 Wanda Morris is the Vice President of Advocacy for the Canadian Association of Retired Persons (CARP). 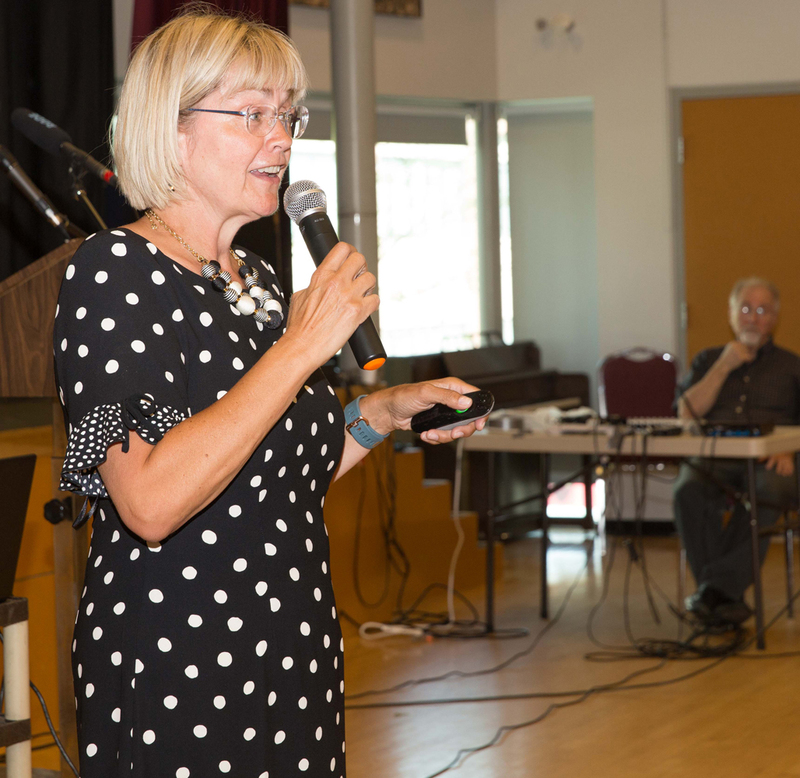 Most recently she was CEO of Dying with Dignity Canada (DWD Canada) where she led a strategic campaign for legislative change, leading up to the Supreme Court of Canada’s decision in the ground-breaking case Carter v. Canada for the Right-to-Die With Dignity. 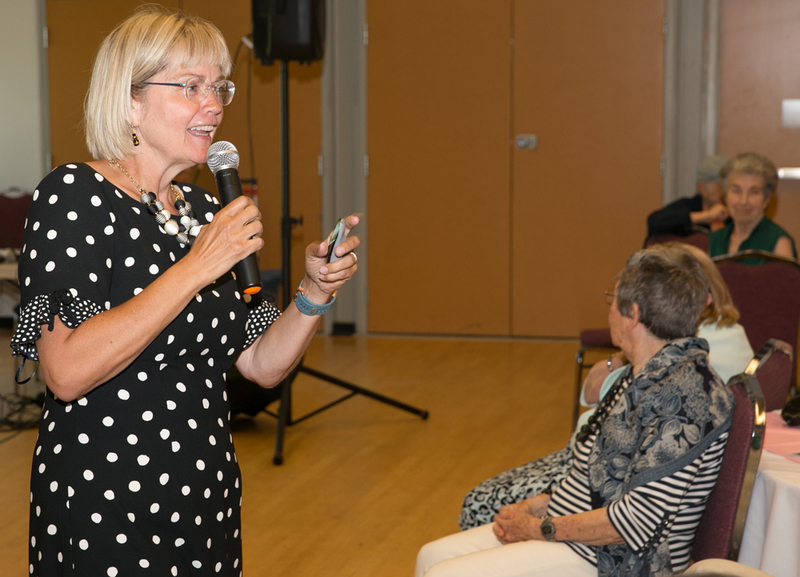 In the process, Wanda established her reputation as a key influencer and go-to commentator in national discussions on issues of importance to all Canadians, particularly those pertaining to aging. She brings to CARP years of successful advocacy and policy development, plus a track record of fundraising results and practical business expertise gained from three decades as a CPA. Wanda is a regular contributor to the Vancouver Sun newspaper. Wanda began her talk by mentioning a number of the issues that are problems for many elder adults in our community and in Canada in general such as, spending more than 30% of one’s income on housing especially when living on a fixed income; the high cost of prescription drugs; the long wait times for medical procedures; long wait times in emergency rooms and the problem of finding a family physician. In this connection, she introduced us to the term “GOMER” – get out of my emergency room. 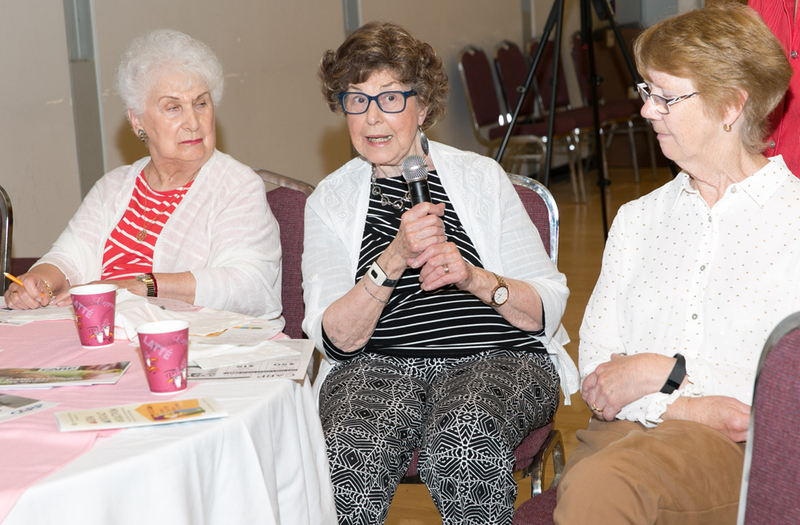 There are numerous challenges facing older adults and there are many more of them all the time: e.g., there are more Canadians over 65 than under 15; 1,000 turn 65 daily; centenarians are the fastest growing demographic. 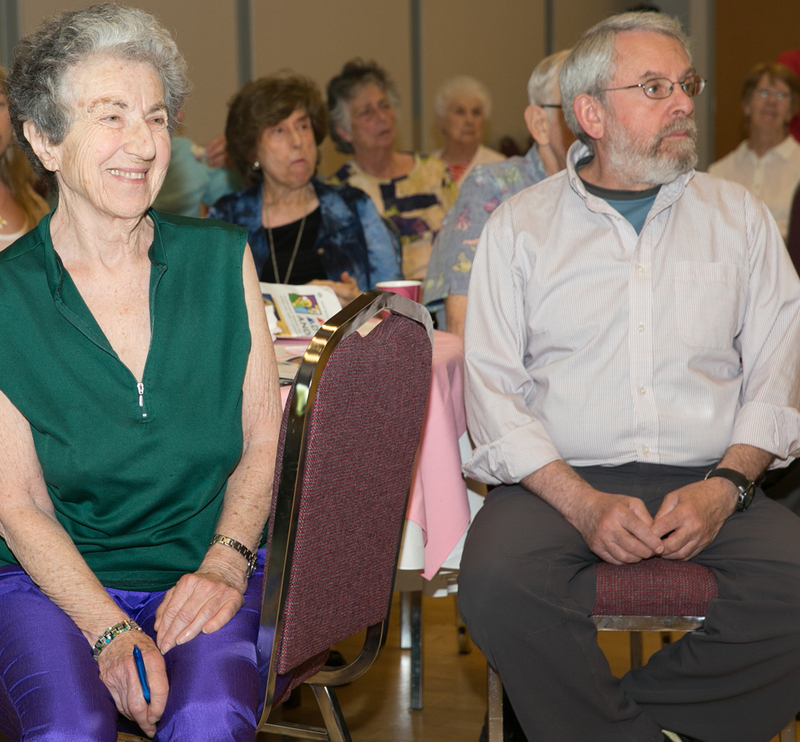 So with all the challenges facing seniors the question is: Are we living well? With all the issues cited, housing, finance, health, longer life expectancy, how are we coping? Wanda pointed out that ageism is an important factor in making life more difficult. It is harder to find work as we age; doctors prefer not to take on older patients who have more health issues. There are also many safety issues that involve getting around in the community, e.g. the short time that green lights allow for crossing the street and the lack of benches for resting and washrooms outdoors. Another example is long waiting lines such as at airport security or in supermarkets. Ageism starts with disrespect and can lead to neglect and abuse. So what are the solutions? Engagement is the most important factor. Anger is not helpful but active advocacy in the areas of the media, politics and bureaucracies will have an effect. The approach must be respectful and concise. Point out when people make ageist jokes but do it in a non-threatening manner. Stories of individual experiences can be more effective than long tirades. Wanda gave the example of a Sears’ employee who had worked there for many years and was left with little or no pension. 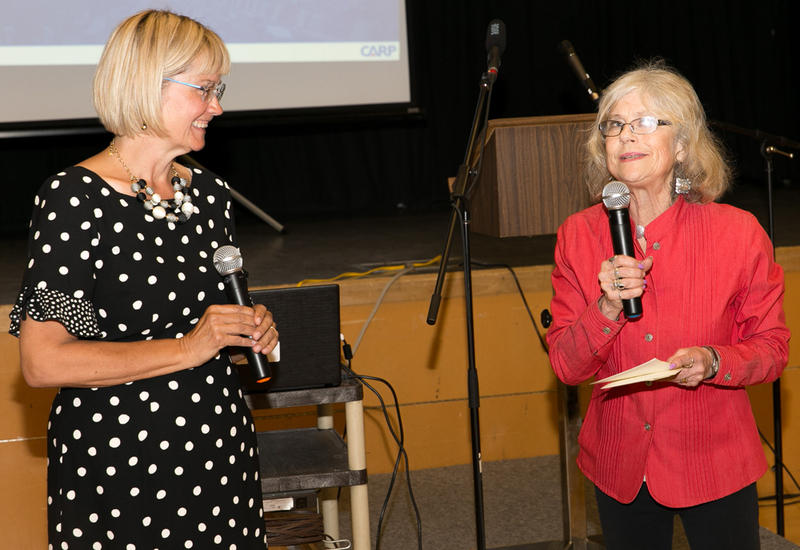 CARP has more members across Canada than all the political parties and can thus have a strong effect on the political process in their advocacy for seniors. 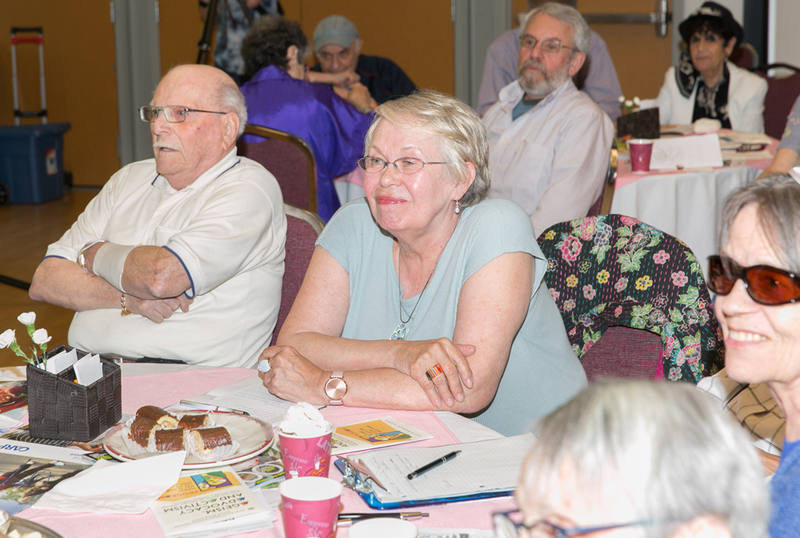 They can work together with other seniors groups for change, for example in the area of pharmacare. CARP’s largest groups are in Ontario, but they are hoping to revitalize the B.C. Chapters. 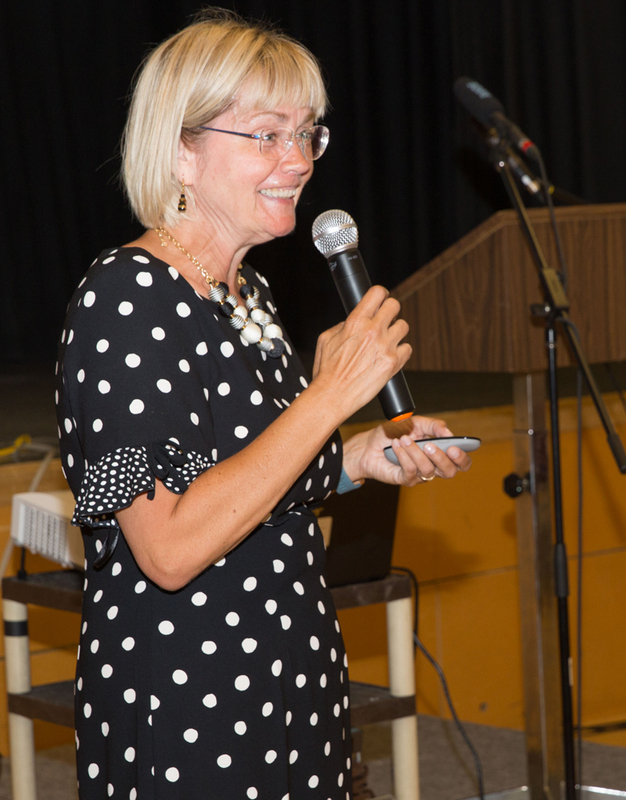 Wanda’s presentation was followed by a spirited Q. and A. Most of the questions focussed on health care and the costs. Wanda felt that it was reorganization rather than more money that could be the solution. 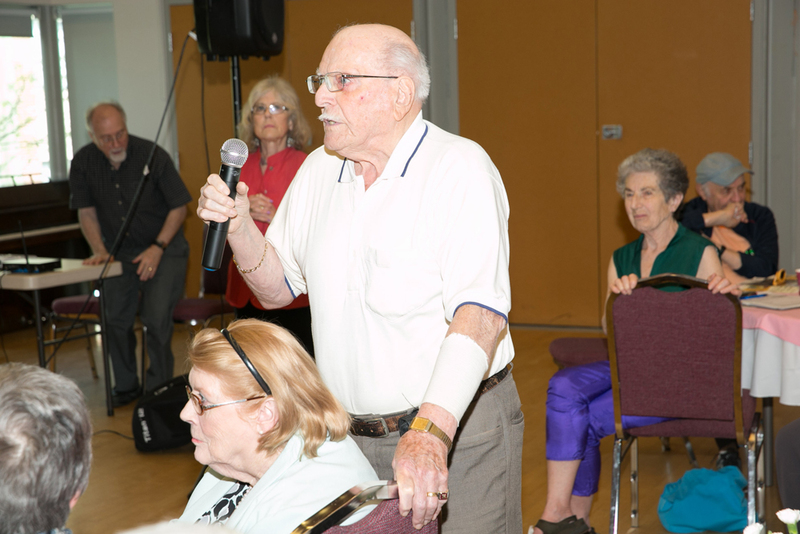 For example, seniors taking up acute care beds at a very high cost because of the lack of home care and/or live-in facilities like long-term care. 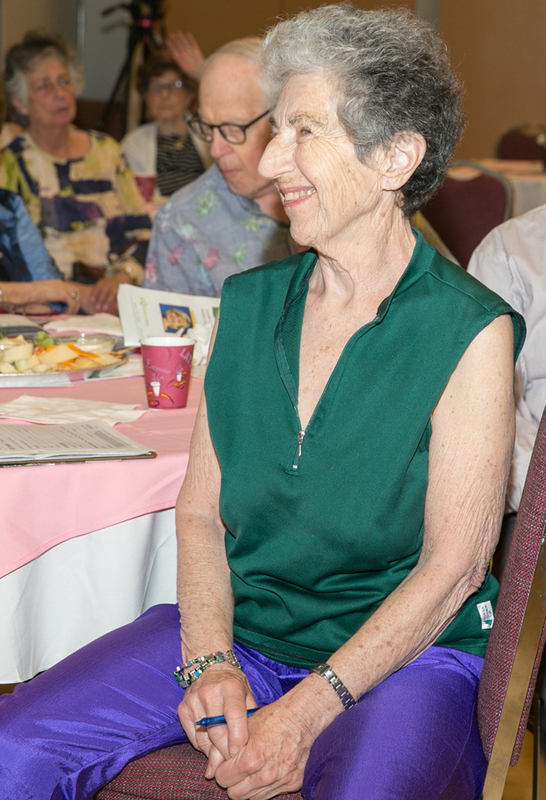 Mention was made of routinizing incontinence by having more staff for regular toileting; of advance directives about death and dying; of using the term “rewire” rather than “retire”; of shuttle buses to bring seniors to cultural events preventing social isolation. 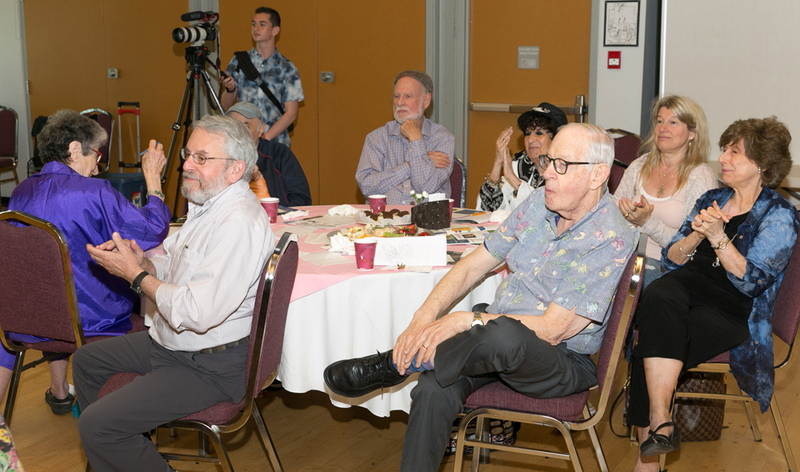 After the Q. and A. Ezra Shanken, Executive Director of Jewish Federation gave greetings to all. Gyda Chud thanked the speaker for elevating our voices with new and powerful information focused on current and future solutions. She pointed out that stories (as Wanda had said) are important not just for children but also for adult learning. 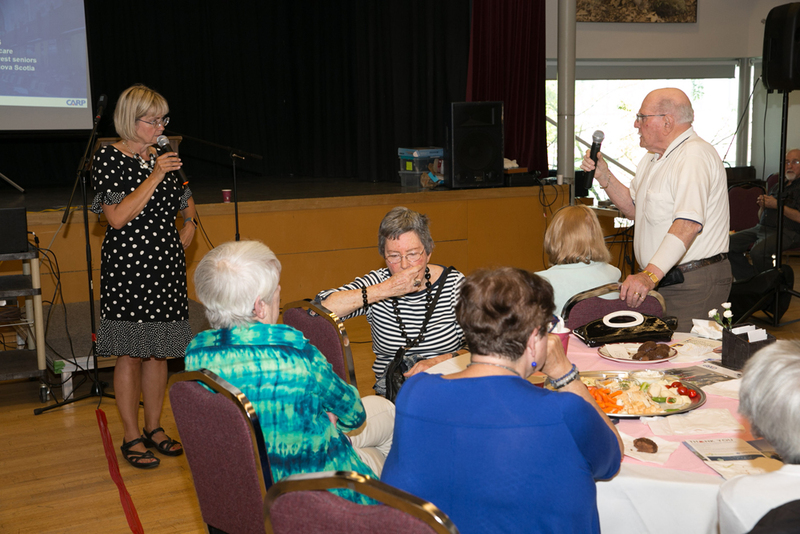 Everyone enjoyed wonderful snacks and desserts by Gala and attendees ate and schmoozed. 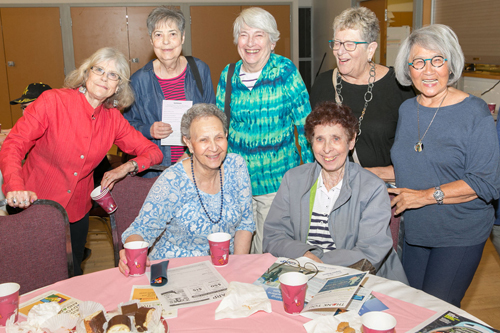 Jewish Seniors Alliance of Greater Vancouver is dedicated to enhancing the quality of life of all seniors, by providing peer support services, advocacy for seniors’ issues, education and outreach.